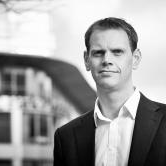 At Fantastic Media, through our working relationships with the likes of Sheffield United, Huddersfield Town and England Womens captain Steph Houghton we’re no stranger to merging business with leisure at the weekends, but this weekend my daughter and I had the opportunity for something a bit different. 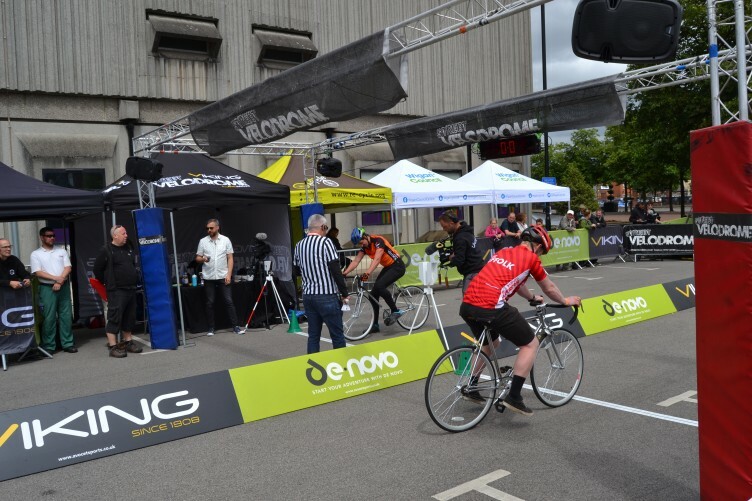 Our client, Avocet Sports, is the title sponsor for Street Velodrome, a superbly innovative pop up cycle racing series, and after a season opener in Dublin last weekend, on Sunday the racing moved to the north west to Leigh, just outside Wigan. 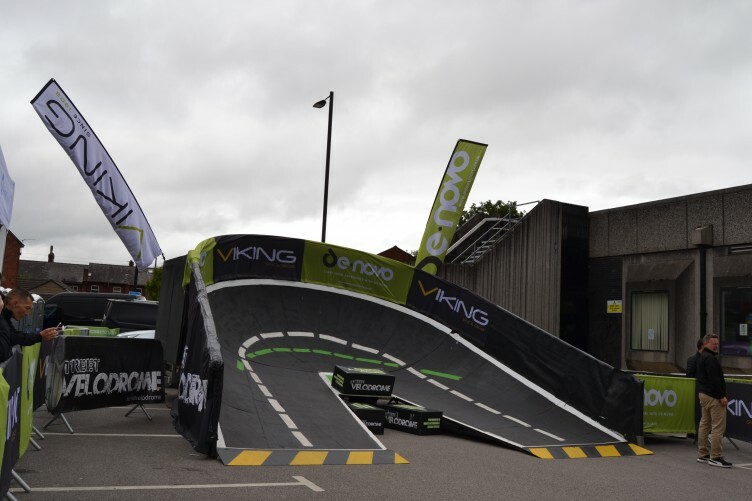 The event is hugely accessible, and in the build-up they run days for local schools to use the track, as well as amateur riders as well, and they provide a range of Viking and Denovo bikes to ride. The Sunday is race day though and the afternoon session started with a series of kids races with the children split into two teams, the Sharks and the Tigers. Kids of all ages took part, some of them taking the banked corners at breakneck speed. The pro-riders (more about them later) were great in coaching and encouraging the kids who were taking part, hopefully inspiring them to continue interest in track racking. The pro riders then took to the track took to the track. While the track was only 30 meters or so in length, they were able to generate incredible leg speed to get their Viking Urban Myth fixed wheel racers up to race pace in a few turns of the pedals. One of the most fascinating aspects of the pro races was the different styles on display. Olympian Craig MacClean brought not only the most enormous thighs and calf’s I have ever seen, but also classic track racing technique through years of training with the British Olympic team. On the other hand BMX stars like Matti Hemmings and Dave Johnson approached things slightly differently, and were able to practically throw their gleaming chrome bikes around the tight corners to generate speed. The competition was a knock out format with riders going head to head over 3 laps of the track, and all the races were incredibly close. Several of the riders also risked disqualification due to the speed they were taking into the corners, testament the pace of the track which varies from venue to venue. Before the final we were treated to some BMX trickery from multiple world champion Matti Hemmings, while Olympic star Shanaze Reade, who was on presenting duties mingled with the crowd who duly got their Selfies taken. Once we got back to the racing the women’s race was incredibly close with Jessica Watts taking the win by fractions of a second, while Dave Johnson pulled of the win in the men’s race. All in all it was a wonderful way to spend a Sunday afternoon, and speaking to my daughter in the car on the way home, she was inspired by some fantastic female role models – take a bow Jessica Watts and Rowena Price in particular.